Zero-wing latex bladder for optimal bounce. 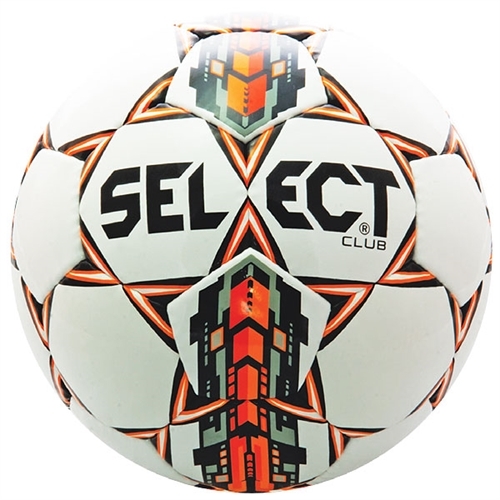 Our Select Club Ball is a practice ball for high schools with limited budgets or for clubs that want to spoil the young players with a real PU ball from the start. 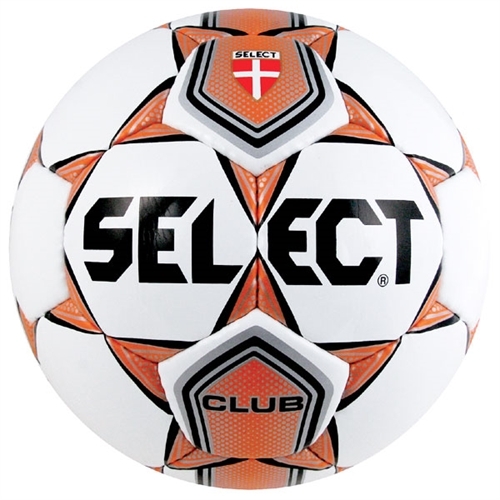 These balls are priced very competitively compared to the quality.